New Delhi. Maple Assist Inc. launched the Maple Assist Website, a pioneering initiative in the field of Canadian education. The website is set to provide an interactive learning platform for students applying to Canadian colleges and universities of their choice. Through Maple Assist, students will have access to a unique database of useful information on colleges and universities, their admission process, as well as details on living and working in Canada. 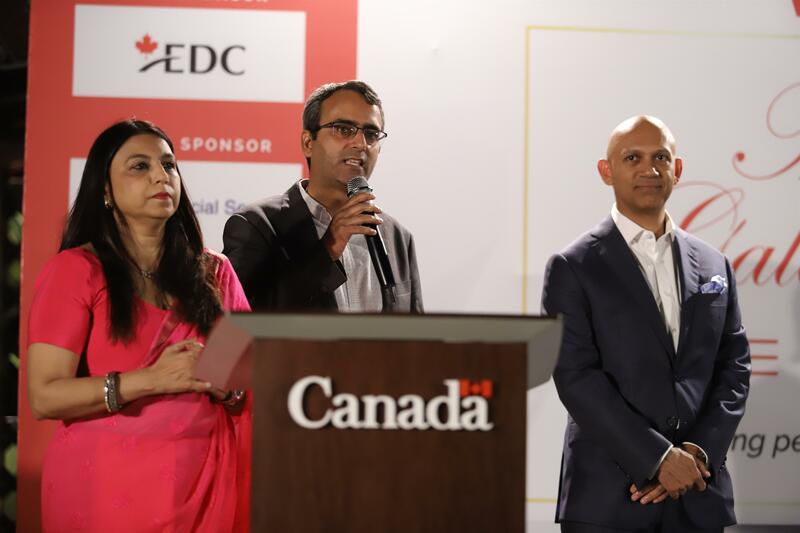 The website was launched at the Indo-Canadian Business Chamber’s Annual Gala at Canada House, in the presence of His Excellency Nadir Patel, High Commissioner of Canada in India. Maple Assist’s motto is ‘Bringing Canada Closer,’ for prospective students from all around the world, including China, India, Brazil and Nigeria and India to name a few. What makes this enterprise unique is the fact that it is the only online platform to have credible information on higher learning in Canada in a student-friendly setting.